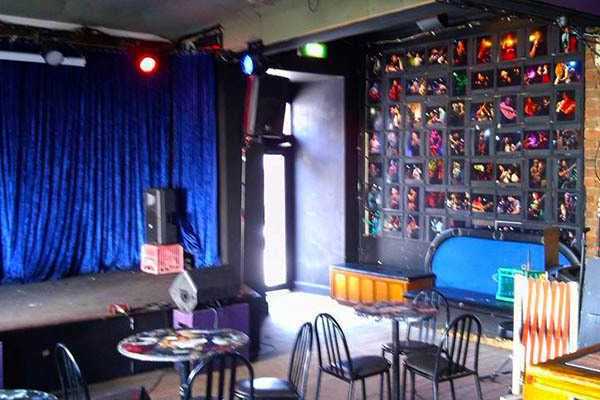 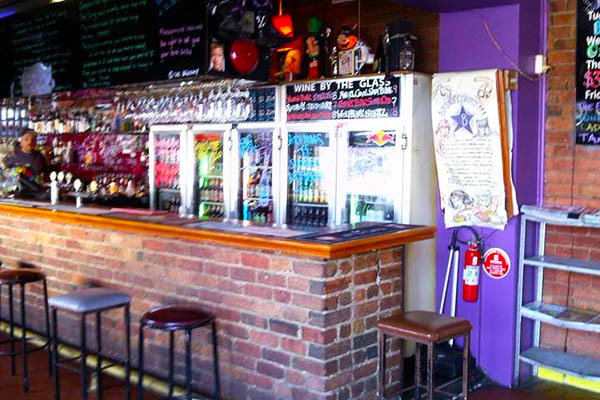 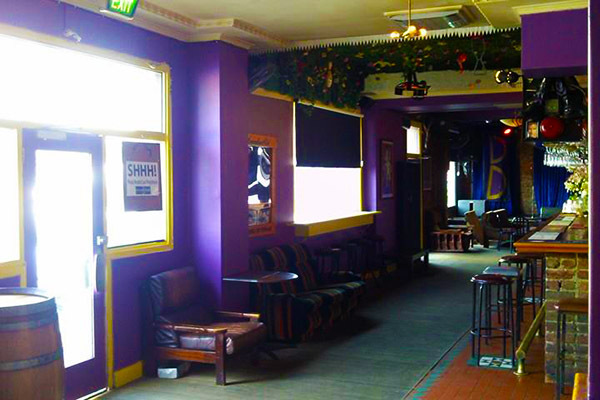 Ah the Brunny... An institution dedicated to booze and original live music. 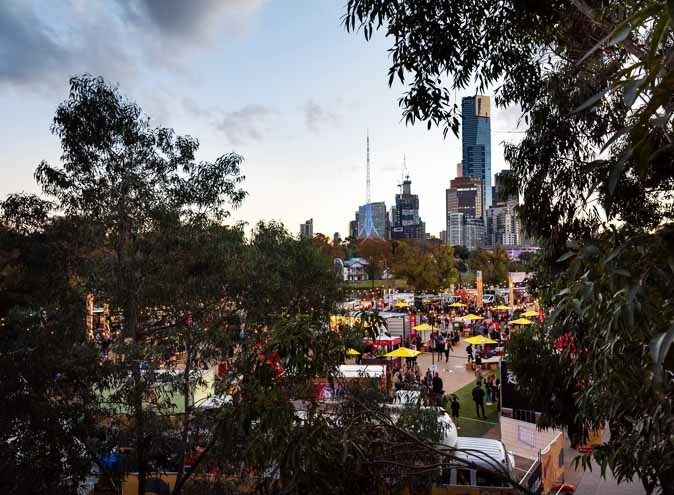 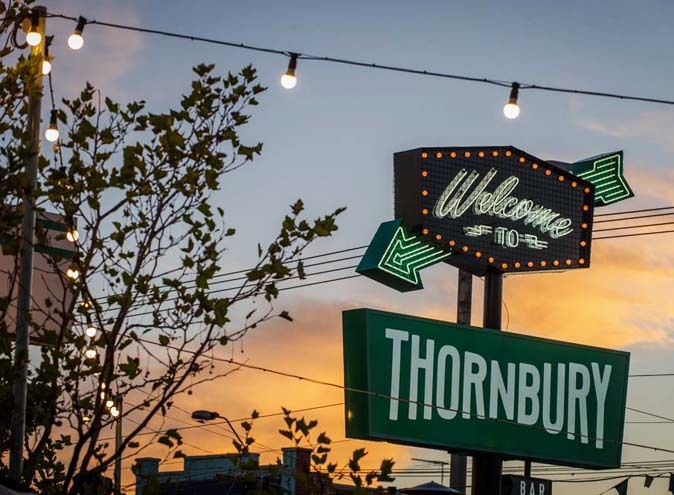 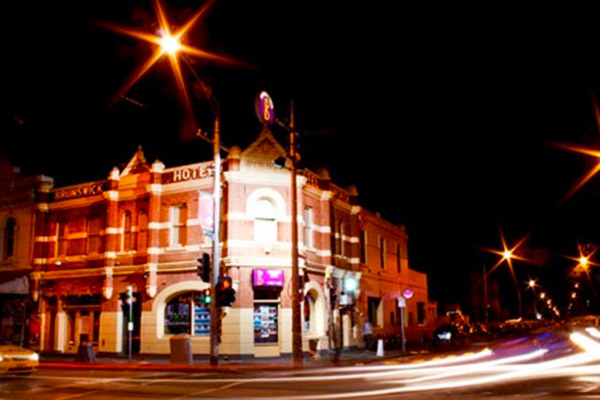 Where else can Uni students hang, rub shoulders with burnouts, scholars, argue politics with tradies, and all the different types of Brunswick Folk get together for a late night piss up. 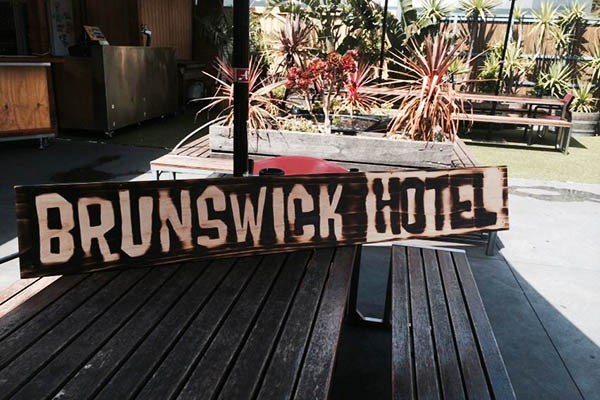 Yes the Brunswick Hotel is the place to be on Sydney Rd. 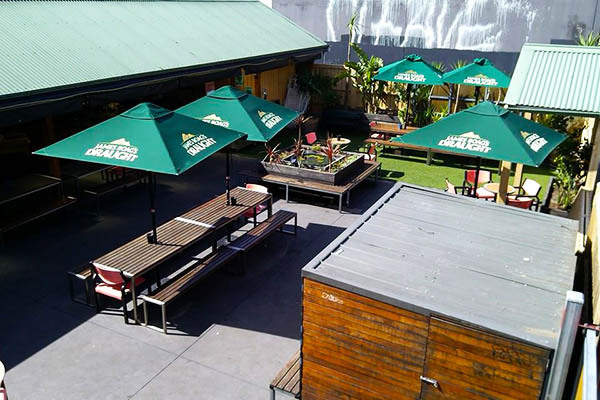 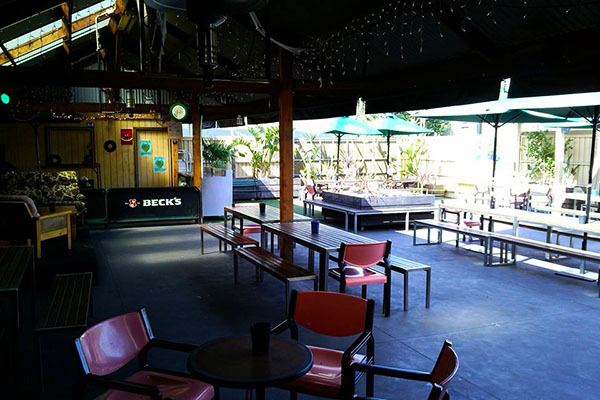 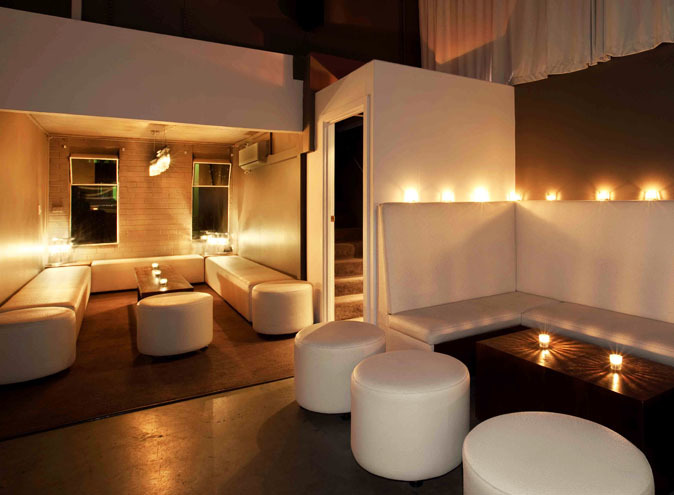 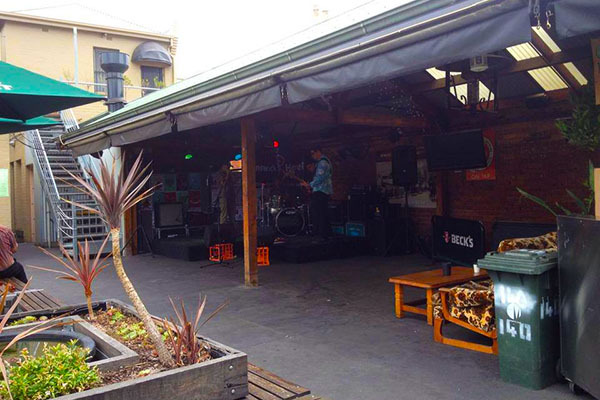 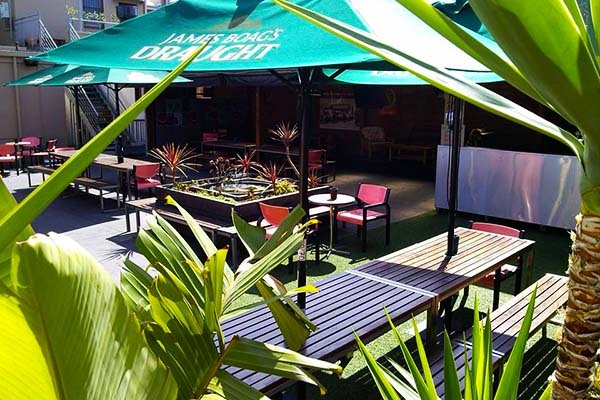 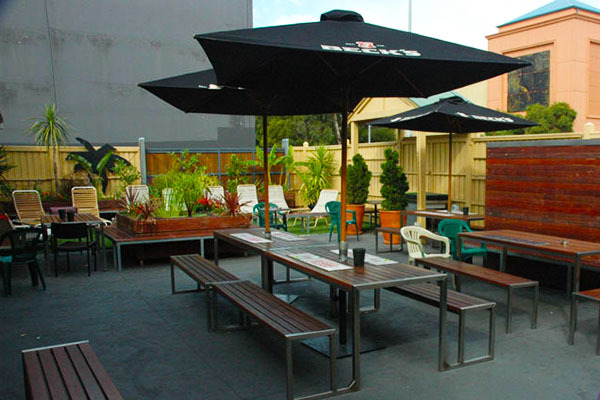 And with a massive beer garden, Free Entry and reasonably priced drinks, you won't be able to say no to us.